At the Nub, you’ll find the latest NUBSLI announcements, guest blogs and related interpreting and union information. How hundreds of Finnish Sign Language interpreters lost their jobs overnight. The Finnish Government, to try and save money, is cutting the number of interpreters. On 20 September, hundreds of Sign Language interpreters in Finland found out they have in effect lost their jobs. 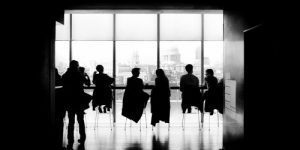 Darren Townsend-Handscomb writes about the publication of the DWP’s market review of communication services report. Read about what was involved in this and how the report can be of benefit to you. 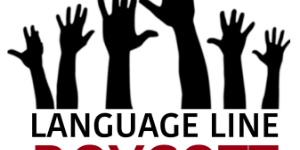 NUBSLI are delighted to announce the end to our boycott of LanguageLine Solutions. Sustainable fees, terms & conditions have now been agreed. LanguageLine attempt to entice interpreters back to their books by increasing their fee but this new offer still falls short of what is sustainable. HMRC’s IR35 – what is it and does it affect you? IR35 – what is it and does it affect you as a freelance interpreter or translator? Listen/read our latest podcast to find out. Supervision is a mandatory part of working life for most professionals, such as doctors, nurses, social workers and so on. It ensures they are better equipped to engage with their clients, and improves their professional practice. BSL/English interpreting should be the same. As part of their program on BSL, Raza and Nauman from DriveTime, Voice of Islam radio station, interviewed NUBSLI’s chairperson, Emma Lipton, about the challenges facing British Sign Language/English interpreters and how they affect the Deaf community. Renewed calls to scrap government frameworks, as a leaked document from Pearl Linguistics confirms they are unworkable. 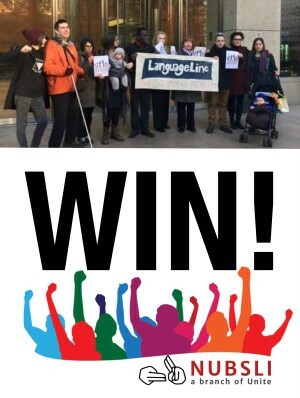 NUBSLI has been campaigning against the use of national framework agreements as unworkable and detrimental to Deaf people and our profession. The demise of Pearl Linguistics confirms the race to the bottom. Deaf patients access to NHS appointments at risk from failing contracts. Pearl Linguists recently went into liquidation. 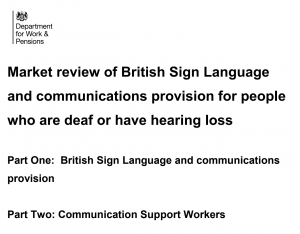 This will be of concern to the Deaf community who rely on interpreters to access their medical bookings. 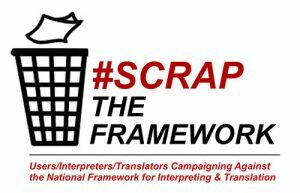 It also raises more questions about the use of framework agreements and the cuts being made to interpreters’ fees and terms & conditions. 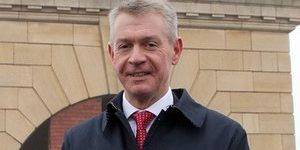 In the last of our series, we put the same questions to candidate Gerard Coyne. 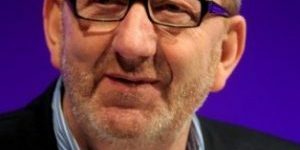 In the second of our Nub posts on Unite’s General Secretary election we hear from Unite’s current General Secretary, Len McCluskey. 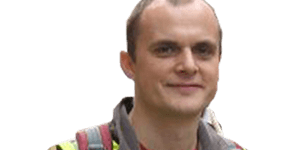 Ian Allinson is a candidate in the election for Unite’s General Secretary. NUBSLI questioned him on what he would do to support our branch if he were to become General Secretary.